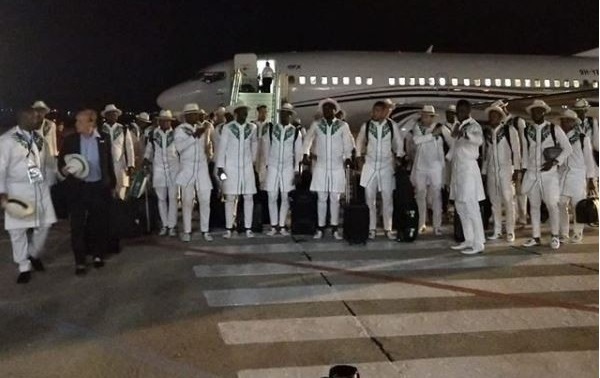 The Super Eagles of Nigeria squad have arrived in Russia for the 2018 World Cup tournament. 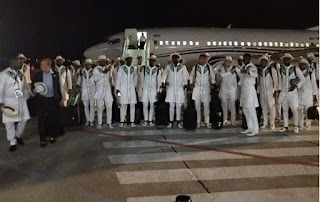 The Nigeria National team traveled from their camp base, Yessentuki in Austria on Thursday to join other nations ahead of the tournament which kicks off on Thursday, June 14, 2018. The Super Eagles’ will play their first match against Croatia on Saturday, before other group games against Iceland and Argentina.